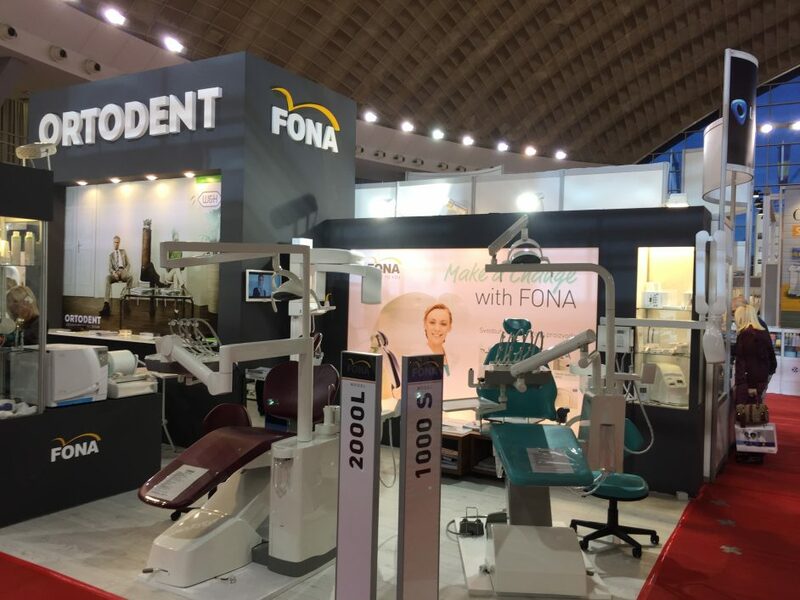 This October FONA went to Belgrade, Serbia, to participate in the annual MediDent 2016 exhibition. 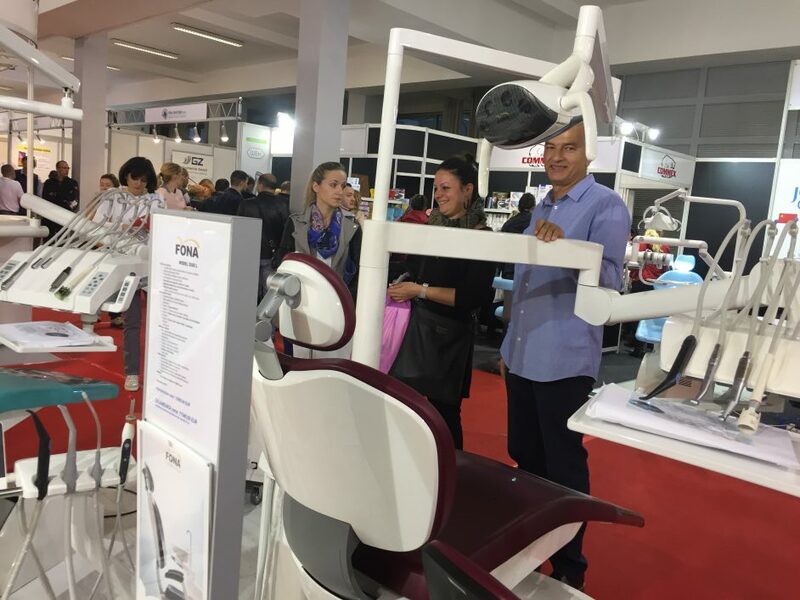 In cooperation with our partners from Ortodent the FONA booth at Belgrade Fair grounds was buzzing with excitement over our comprehensible product range! 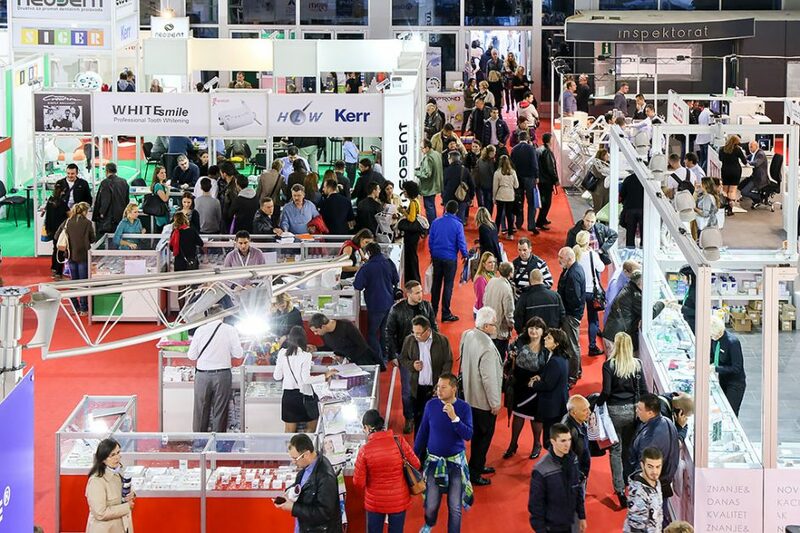 The most popular products in the area – FONA ScaNeo, FONA XPan DG extraoral sensor and the FONA treatment centers were among the stars of the exhibition. 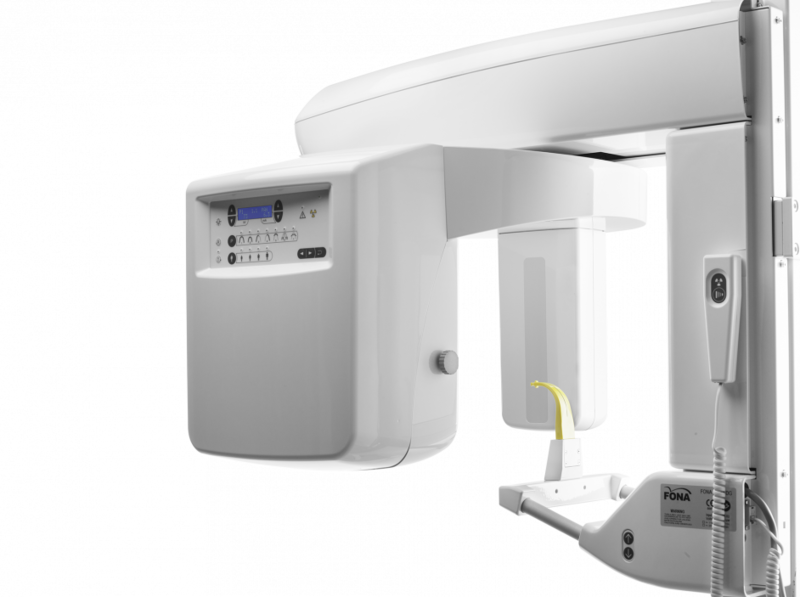 In addition, we displayed FONA XDC, FONA XDG and FONA X70 intraoral X-rays for our partners and clients to experience. 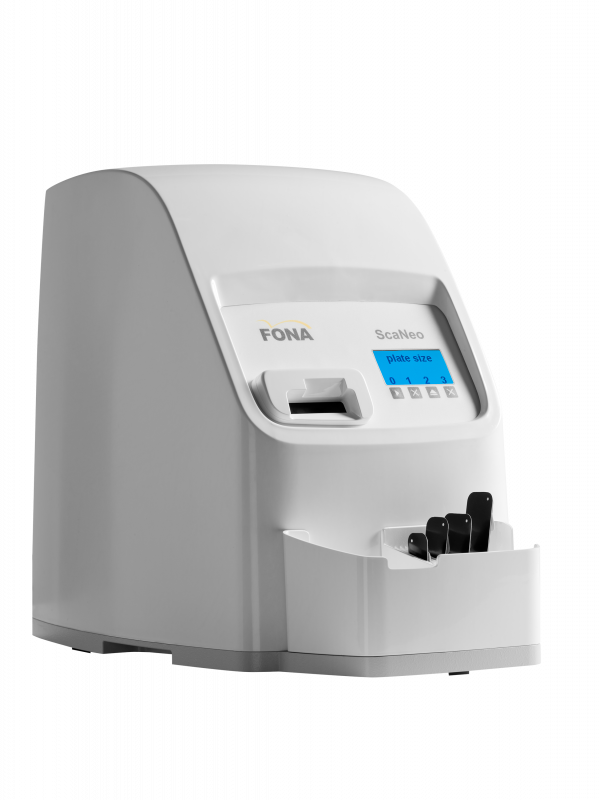 FONA ScaNeo is a phosphor plate scanner which offers all the advantages of digital imaging combined with the familiar film-like positioning and acquisition process. Owing to its wide dynamic range and high resolution FONA ScaNeo produces high quality shots to meet your daily need for detailed diagnosis. Intuitive operation, coupled with step-by-step guidance and a carrier that adapts to the size of each plate used, makes it a reliable digital imaging plate scanner delivering excellent images quickly and easily. FONA XPan DG is the perfect choice for everyone searching for reasonably priced upper class digital panoramic system. Benefit from easy operation, intuitive positioning and reliable performance with every shot! Now allowing to diagnose periodontal status and soft tissue levels even from a panoramic image. Available also in Ceph version, the single sensor solution offers an excellent price/performance ratio. Both of these terrific FONA products are available from our strategically paramount partner in Serbia. Ortodent is a company with years of experience in the dental industry and knowledge of the local area. Due to our successful cooperation over the years we have managed to complete successful projects in the private and public sectors in the country. Get in touch with Ortodent regarding our product range or inquire about opportunities with FONA by contacting our local Sales Representative.